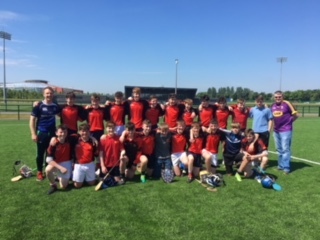 On a fine day for Hurling at the National Sports Campus in Abbotstown, Coolmine CS secured a win against Swords in the Under 14 Hurling Final. Final score: Coolmine CS 2-14 Cholaiste Choilm 2-5. The defeated side departed Abbotstown with their heads held high after an excellent effort. 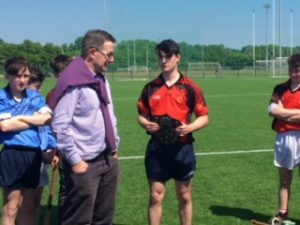 On behalf of the whole school community we heartily congratulate the Coolmine CS Under 14 Hurling team and their coaches Mr. Guinan and Mr. Kennedy for their wonderful success.